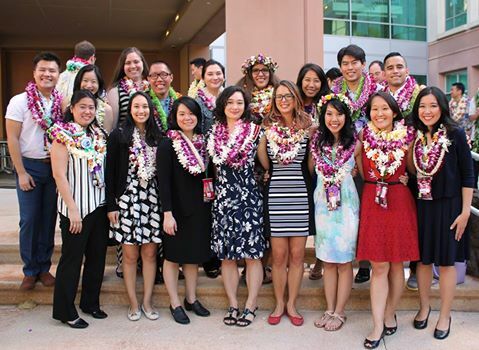 Congratulations to the JABSOM Class of 2016 who matched in Internal Medicine! We welcome those who are staying home and wish the best to those who will be training on the mainland! See the full match list here.